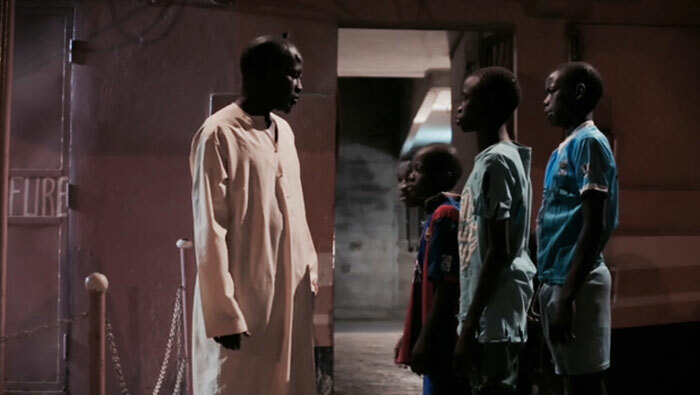 Alassane Sy’s directorial debut, the short film Marabout, follows detective Diagne - played by Sy - as he investigates a group of street children in Dakar. He discovers the dangers they are exposed to in their orphanage, which is run by a greedy and exploitative spiritual teacher (marabout). 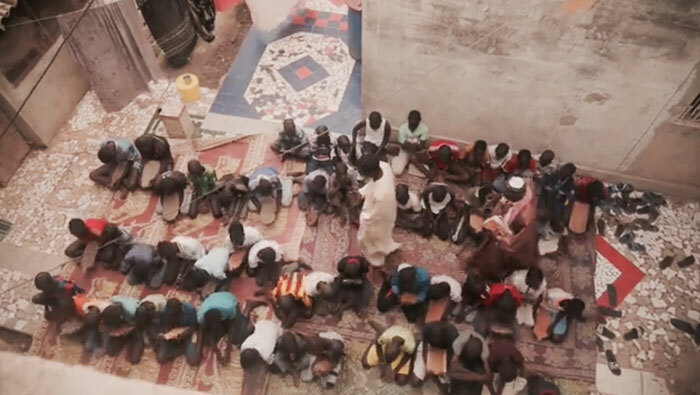 The film reflects the real life struggles faced by some of the least fortunate youth in Senegal who are sent to religious schools (daras) to be taught the Qu’ran but often end up being forced to beg for food and money by those men whose care they are in. The London-based actor and Nataal co-founder who has starred in films including Andrew Dosunmu’s Restless City, Jonas Carpignano’s Mediterranea and Joseph A. Adesunloye’s White Colour Black, now sees his own powerful yet ultimately liberating tale debut at two film festivals. The Royal African Society’s annual Film Africa, which runs from 28 October to 6 November in venues across London, has shortlisted Marabout for the Baobab Award for Best Short Film. 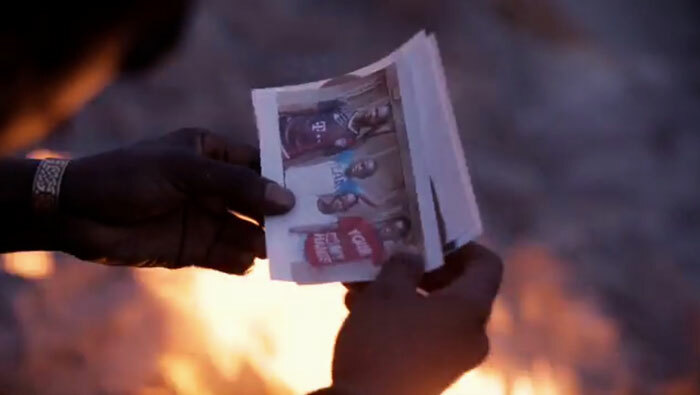 Meanwhile the Carthage Film Festival, which happens from 28 October to 5 November in Tunis and is dedicated to raising awareness of societal issues across Africa and the Arab world, is screening it as part of its Short Film Competition.